I’ve always said sweet & spicy should have been the name of my food blog, I can’t get enough of that flavor profile! 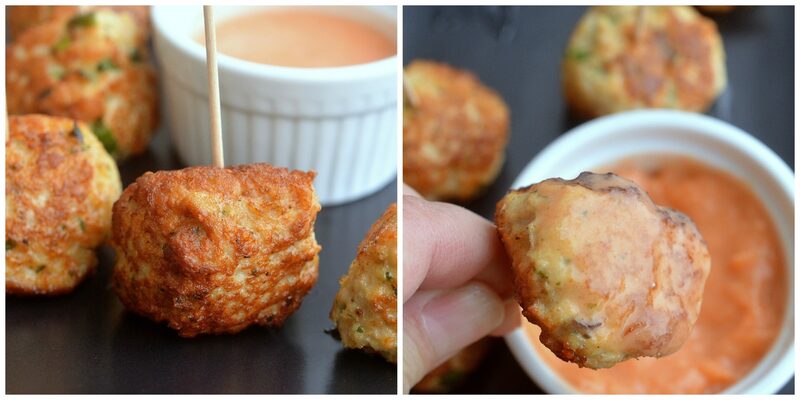 These Sriracha Honey Chicken Mini Chicken Meatballs are a perfect example! I decided to make a couple of versions of these chicken meatballs. 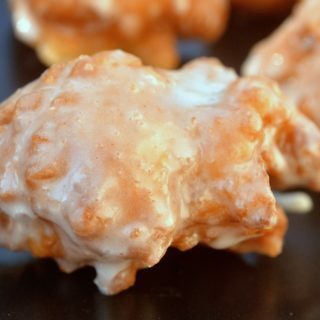 I made one that younger kids could think are chicken nuggets (and my youngest said that was what she thought they tasted like). 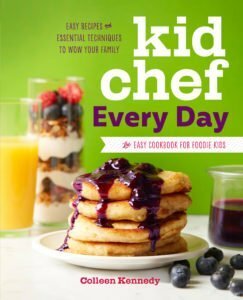 Kids would likely eat them plain however if they wanted a dipping sauce you could make a simple yogurt sriracha sauce or they could dip into honey or honey mustard. The Sriracha Honey Mini Chicken Meatballs go great over rice, on their own with a salad or as a party appetizer. I baked a batch as well as fried a batch. Don’t fear frying these. All you need is 2 TBS of grapeseed oil (you can also use olive oil) and you get a wonderful crisp outside. Turning them throughout the cooking process gives them a nice even crust (which is why you can pass them off as chicken nuggets to the kiddos). The batch I baked in the oven tastes good, really good and full of flavor. However, they are only browned on the bottom. I prefer the look of the fried ones, they also are a bit moister and the browning is even throughout the meatball. Your call. 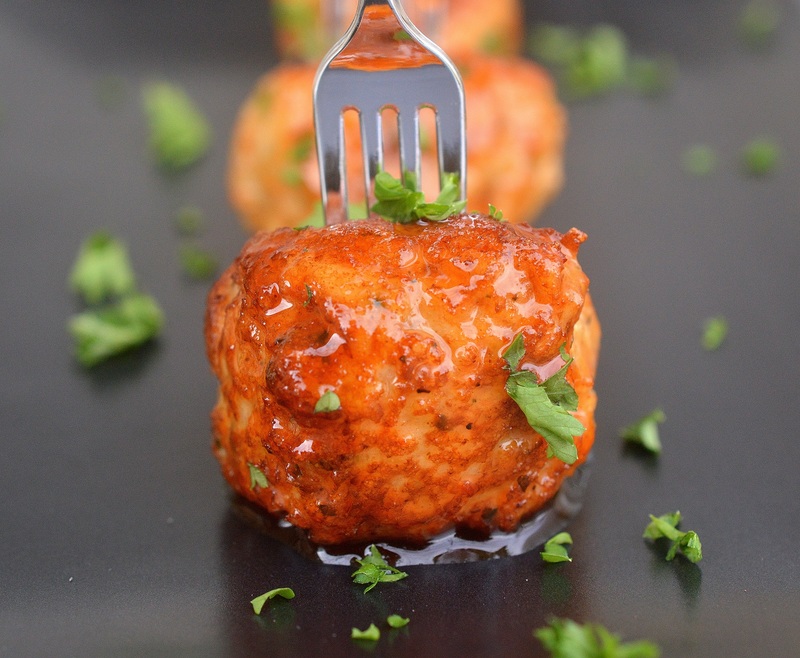 Give these Sriracha Honey Mini Chicken Meatballs a try, they are a nice alternative to traditional meatballs and Chicken Parm Meatballs. 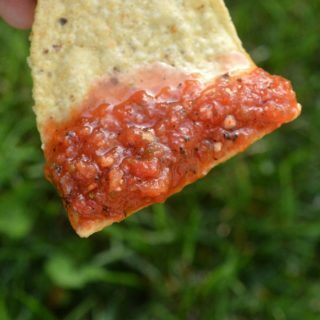 in my opinion and they make a great appetizer offering for dinner parties, tailgating or gatherings. Skewer 2 or 3 of these mini meatballs on sticks and the kids will eat them right up…Food on a stick always makes kids happy! 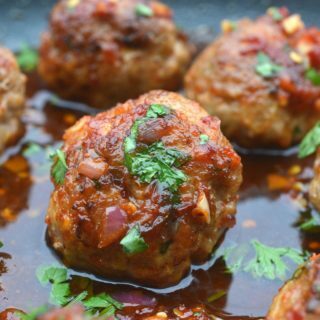 If you love meatballs as much as I do you have to try these Asian Pork Meatballs with a Ginger Honey Glaze (middle below in photo) with Ginger Honey Sauce and report back to me here or on Instagram. They are UNBELIEVABLE and Bonus they just so happen to be gluten-free. 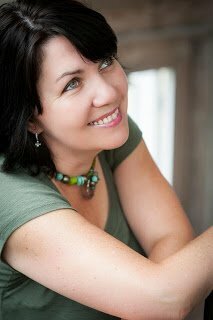 Here are some of my other meatball recipe favs! And the ultimate meatball sammie…The Bahn Mi! Yummmm! I wasn’t kidding when I said I-love-meatballs! Allow the mixture to chill for 30 minutes or more. Roll into small balls about 2 inches in diameter. The mixture will be a bit sticky but it works. Glaze with the Sriracha Honey Glaze. To make imply mix the ingredients until fully incorporated in a small bowl. Notes: Ground chicken varieties can vary. If your chicken is too wet, feel free to add in additional breadcrumbs. Just not too much or the meatballs may be dry. Even though the mixture seems wet and sticky, by chilling the mixture or the balls after you roll them, it will ensure they hold together nicely! You can even pop either the mixture or the balls in the freezer for a bit to rush the process. Also feel free to use ground white chicken or dark or like typically I do, a mixture of the two. I didn’t know that you can add yogurt in a meatball and it looks very tasty. I want to have a taste of it now and dip it in yogurt and honey sauce. Mmm, I’m drooling. I love meatballs. And I love sriracha. I’m so making these! I really appreciate the fact that you used chicken for this recipe! Thanks! I think this sounds like a good recipe to serve for dinner or during parties! I love that it’s packed with flavor as well. These meatballs look amazing and I cannot wait to try them! Dairy free? They sound perfect! Good Karma! I also love the sweet and spicy flavour combo! 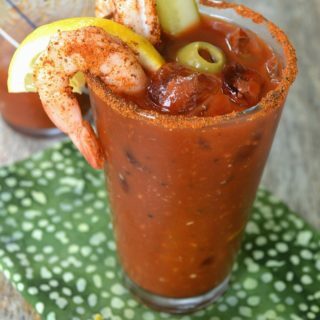 These would be a great appetizer for a cocktail party. My kids love yogurt. I’ll have to give Good Karma a try! Those meatballs looks delicious! Yum!! I love honey mixed with spicy because I can’t handle super spicy very well. These meatballs sound SO delicious! Those meatballs look so good! I am definitely going to be making these! I love the recipe you have made! This is so creative to add sriracha to yogurt! I am not sure my kids would be able to handle sriracha, they are pretty picky, but, hey, I will be there to finish their leftovers. I loooove sriracha! They look so delicious! !I love Meatballs!! 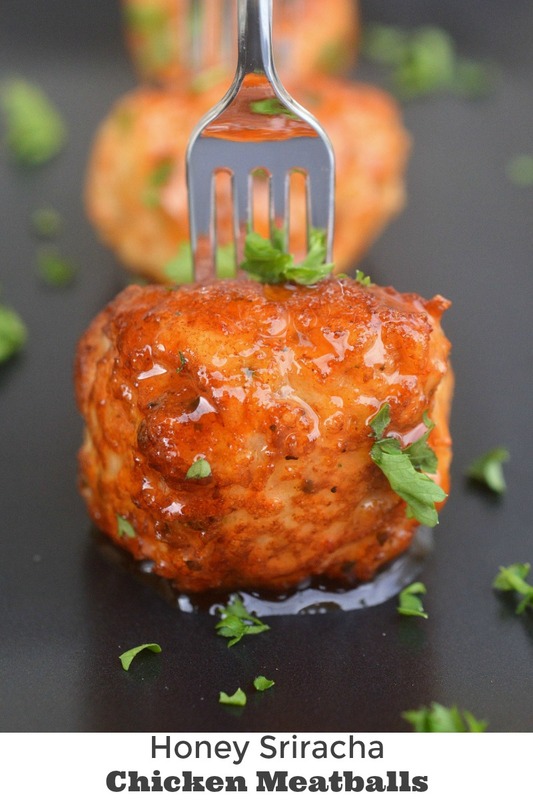 These Siracha Honey Chicken Meatballs look mouthwatering! Have to keep in mind to use yogurt when making meatballs the next time! These might be the most appetizing meatballs I’ve ever seen! I love to make sriracha honey chicken wings, and this could be a new-to-me way to mix up my cooking since I already love the flavor combo. they would be amazing for my family, we need to stick with dairy free options. Good Karma’s Drinkable Yogurts are a fantastic substitution for sweet & savory dishes…I have so many ideas! I think it’s great that they’re giving people who can’t eat dairy more options! These Meatballs were moist and delicious. I made enough to pack in lunch boxes the next day.